Lonar is a town in Buldhana district of the division of Buldhana of the region of Vidarbha in the state of Maharashtra in India. 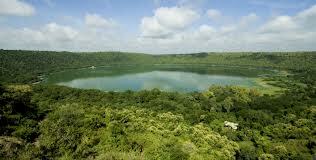 It is place of significance in the Buldhana district as the famous Lonar crater and Lonar Lake is located here. Lonar is a place of abundant natural beauty and one of the best places to visit near Pune. 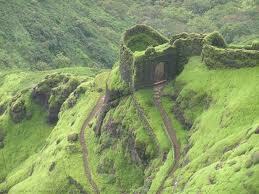 Lonar tourism attracts many people for the natural wonders present in Lonar. This is the only place in India which has a Lake that is created by Hypervelocity meteorite impact. The Lonar Lake is the third largest Crater Lake in the World. According to geological studies, the Lonar Crater Lake is said to be more than 40,000 years old.It has been the subject of many studies in the recent past by geologists, naturalists, ecologists and even by the astronomers looking to unearth the mystery of the lake. Lonar Lake history states that the lake that was built as a result of meteor impact has had the chemical constituents react with the regional soil. This has given rise to both alkaline and saline properties to the water at different points in the lake. Lonar Lake Buldhana is a must visit place in the region. The Lonar crater attracts thousands of tourists from all over the country interested in the natural wonders of India. The Lonar Sarovar will leave every traveler satisfied. Though the rest of the region has not been developed to its full potential, there are many imminent points of attraction and the place is still pristine. 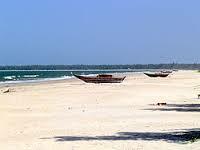 It is a good place for explorers and has beautiful sightseeing options. Lonar also had a number of wonderful temples, but as of today, only the ruins of these temples remain. The Daitya Sudan temple is a beautiful and old temple, which is said to be quite similar to that in Khajuraho. There are beautiful carvings and sculptures in these temples and the idols are said to be made of stone. There is also the Gomukh temple, situated at the edge of the Crater Lake and near the water rim. The devotees call this location pious and holy. There are many animals which can be spotted from the temple. The flora and fauna in the area is abundant. 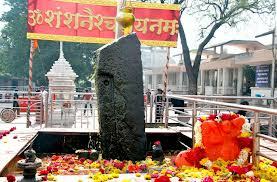 There are two very renowned temples in the area. One is the Gomukh Temple and the other is the Vishnu temple. Believers throng to this place the entire year to pay a visit to these holy places. It has a calming experience on all travelers and is a great away for some mental peace and relaxation. Restaurants and Hotels: Hotel Ashoka Restaurant. Hotel Parbhat Restaurant. 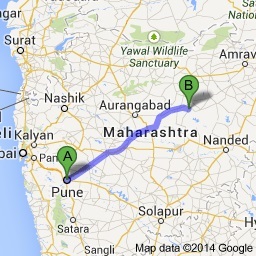 Medical facilities near By: Dr Bhaskar Mapari’s Hospital, Zore Hospital, Government Hospital. Emergency Contact: nearest police station – police station at Gawalipura Road, Rahemat Nagar, Mehkar, Maharashtra 443301, India.